This charming outfit for a 14-inch mon grand poupon Corolle baby doll celebrates Corolle's 40th birthday with an exclusive party-print skirt and top and golden accents. 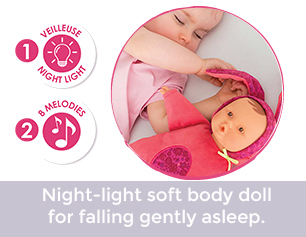 Everything is easy for little fingers to put on and take off thanks to self-adhesive closures.  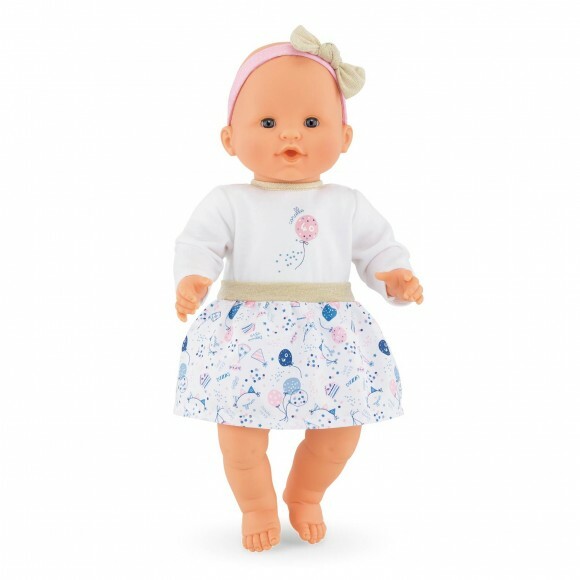 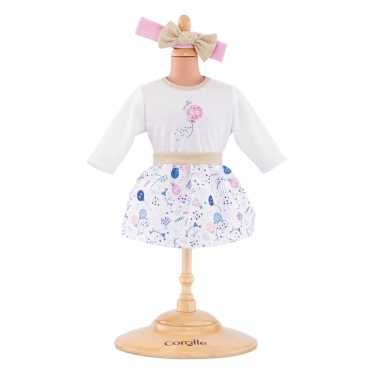 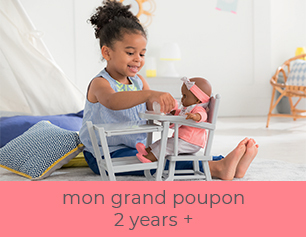 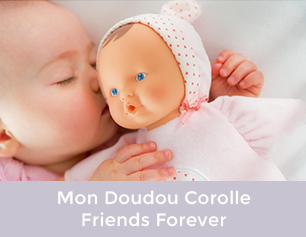 Corolle's #40yearsCorolle outfit is part of the mon grand poupon Corolle collection of dolls, fashions and accessories designed for caring for baby doll like real parents.